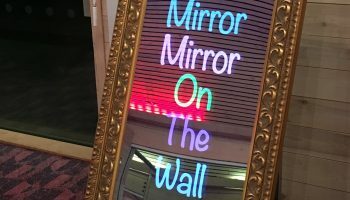 No wedding or corporate event is complete without a photo booth! 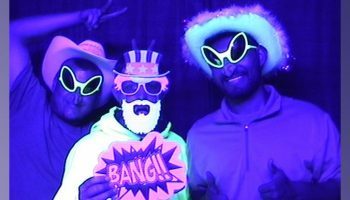 Create lasting memories of your event with a photo booth rental from Let’s Party. 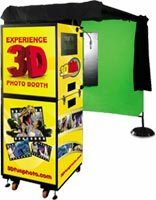 We offer over 10 different types of photo booth, including open air, black light, green screen and classic sit-down photo booths. 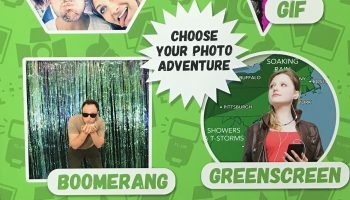 Bring out the silly side of your guests with fun props or a carnival picture cutout. 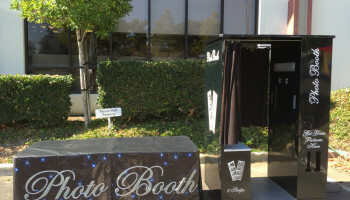 As one of our most popular items, our photo booth rentals get booked quickly. 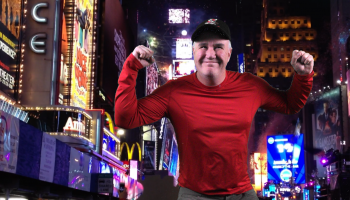 Make sure to book well in advance. 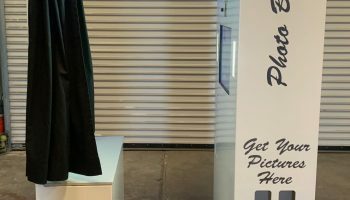 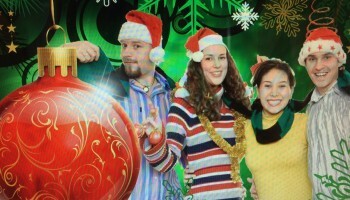 Photo booths are available for a 2 to 8-hour rental.